Roll Call, March 27, 2014 - The Senate easily cleared a 60-vote threshold Thursday to advance a bipartisan extension of emergency unemployment insurance benefits. With backing from Republicans, the Senate voted 65-34 to end a filibuster against bringing the bill up for debate. It’ll still face the likelihood of another filibuster before final passage, expected next week. My Comment: I am disappointed in Corker's vote. The pending bill would provide for a 5 month extension of unemployment retroactive to December 28. It is not that I am hard hardhearted and do not want to help those in need, but extending unemployment does nothing to create jobs. Long term unemployment benefits may in fact contribute to unemployment. Many people can be choosy about which job they accept if they have unemployment benefits. I cannot find the documentation to support this assertion, but I believe it is true that most people on unemployment find a job right before the unemployment expires. The longer the term of the benefits, the longer they remain unemployed. Also, the longer a person is without a job, the harder it is for them to find a job. A recent study quoted in the Washington Post (link) says that if you have been unemployed only five weeks you have a 31% chance of finding a job in the next month. 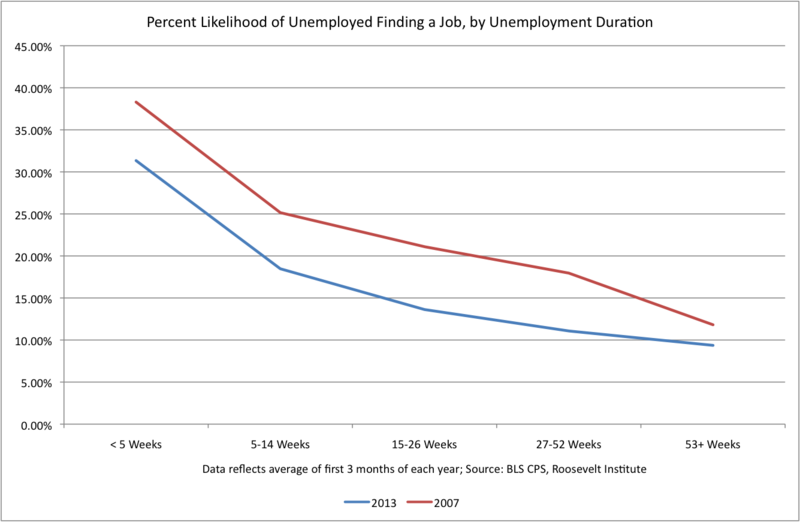 If you have been unemployed 53 weeks you have a 9% chance of finding a job within the next month. I know many people are still unemployed after 26 weeks unemployment but then many are still unemployed after a year. At some point there must be a cut off. Is giving benefits for one year and then cutting off benefits any more kind than cutting off benefits after 6 months? Instead of extending unemployment benefits, I think we should be encouraging job creation and opportunity. 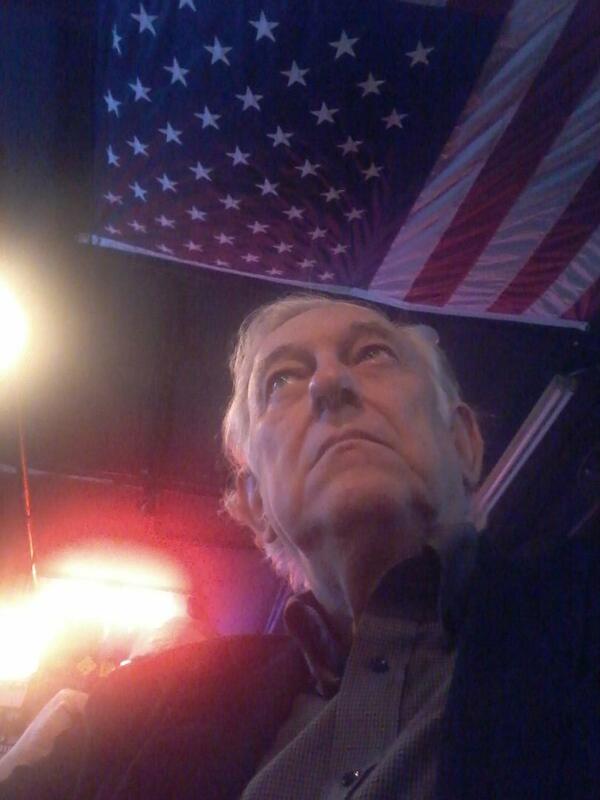 Such things as declaring areas of high unemployment as special zones where income tax collections are suspended, giving cash payments to people who relocate from areas of high unemployment to areas of low unemployment and giving employers tax breaks for creating new jobs would be preferable to extending unemployment benefits.